PlayBrave was founded in 2010 by Simon Dowell, inspired by the icy chill of the Lake District in the peak of winter. Despite the conditions Simon wore a few lightweight, technical layers and was surprised by how comfortable he felt in such extreme conditions. But it was a different story altogether back at his local tennis club in South End on Sea; the head coach could hardly swing a racket in the bulky items he was wearing to stay warm and dry. Simon realised there and then that the world of tennis was missing something: all-weather sports gear, designed to be layered without compromising your game. Today retail outlets include: Wigmore Sports, The Queen’s Club, St. George’s Hill, Stoke Park and The Hurlingham Club. 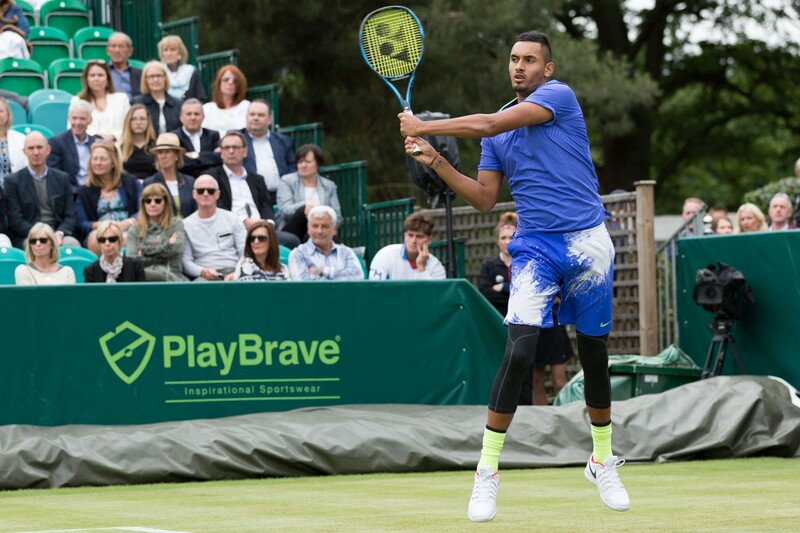 Our PR objectives is to raise the PlayBrave profile in the UK sports and lifestyle consumer media and build social media engagement and followers. 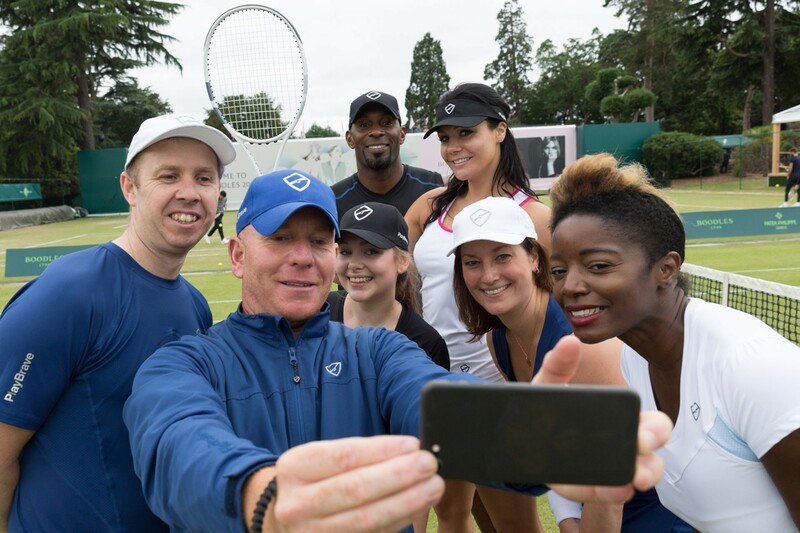 Our PR strategy has been to create content (written, visual and video) at The Boodles at Stoke Park and leverage this over the Wimbledon fortnight and across the British tennis season to build a presence online and on key social media channels: Instagram, Facebook and Twitter. We have also engaged with some influential sport, health & fitness and fashion bloggers by delivering two on court media coaching clinics. 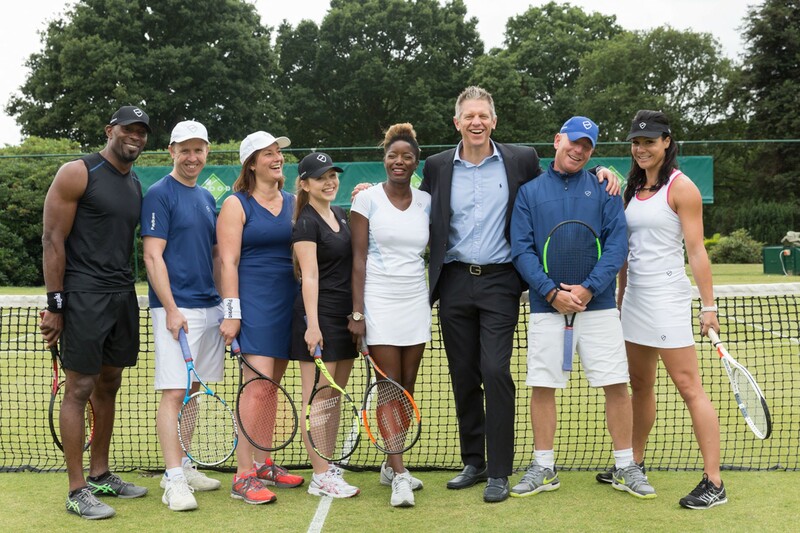 Here the media were treated to an on court coaching clinic, hosted by sponsored PlayBrave tennis coach Matt Bell, enabling the media to wear an exprince the clothing first hand and some great product placement and editorial reviews in their blogs and features. We have also run competitions, reader-offer, promotions and product giveaways.